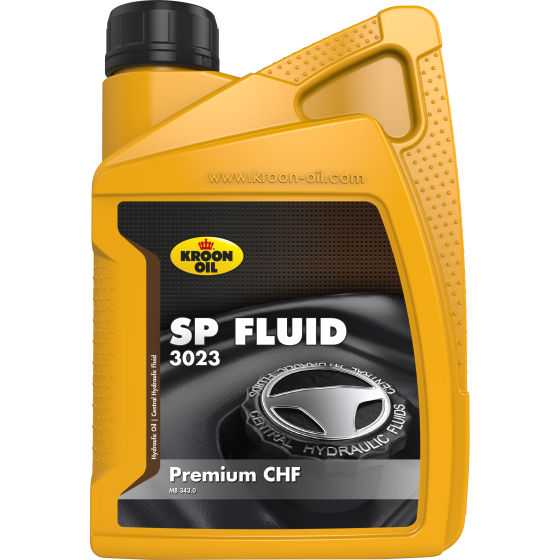 SP Fluid 3023 is a premium hydraulic fluid. Modern cars often incorporate several hydraulic applications that require a special product. SP Fluid 3023 has been developed for level control systems in Mercedes-Benz cars. It can be used when the MB 343.0 specification is required.